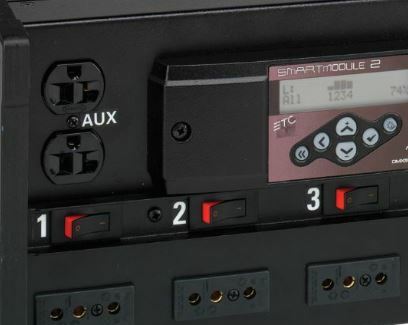 From single channel hand squeezers to flicker boxes and rolling racks, BarnDoor Lighting has the appropriate dimmer or dimmer pack for your unique needs. 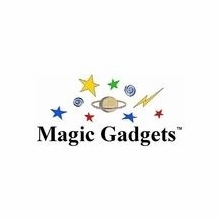 We carry dimmers by ETC, Lex Products, Chauvet, Leprecon and Magic Gadgets in this hand-picked selection. 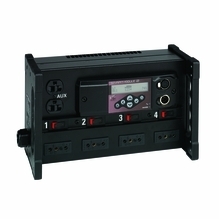 Easily change the intensity of lighting on set or stage without affecting the other lighting attributes, eliminate excessive power cables via one central dimmer pack or install permanent, powerful dimmer racks for your larger installations, using these versatile dimmers and dimmer solutions. 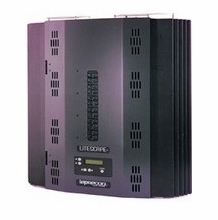 ULD-360-High Power, Duplex, 6 Channel Dimmer Pack, 3600W Max. 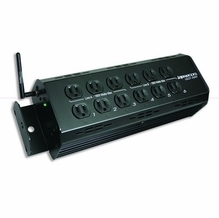 Leprecon High Power Stage Pin, 6 Channel, 15A, Dimmer Pack 3600W max. 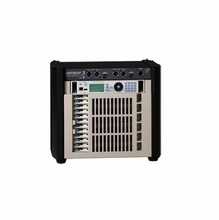 Leprecon Standard Power,Stage Pin, 15A, 6 Channel Dimmer Pack, DMX, 1800W Max. 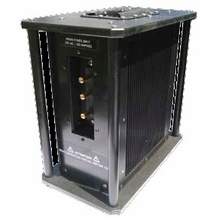 Today�s dimmers are built with sensible features such as digital displays that visualize your selections, programmable functions for local control and chase sequences, convection cooling mechanisms for silent operation and lightweight yet durable housings that allow for easier transport. 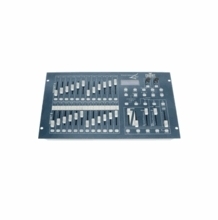 Use high-performance architectural dimming systems in churches, theaters and schools or explore Chauvet dimmers for controlled stage lighting. 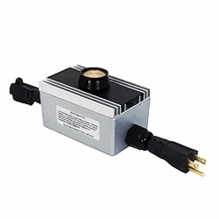 We carry high-quality dimmers and dimmer solutions for everyone from DIY lighting hobbyists to industry professionals at BarnDoor Lighting. We pride ourselves on being highly knowledgeable about lighting accessories, and we�re accessible to customers at 1-888-276-3667 or by e-mail at info@barndoorlighting.com.